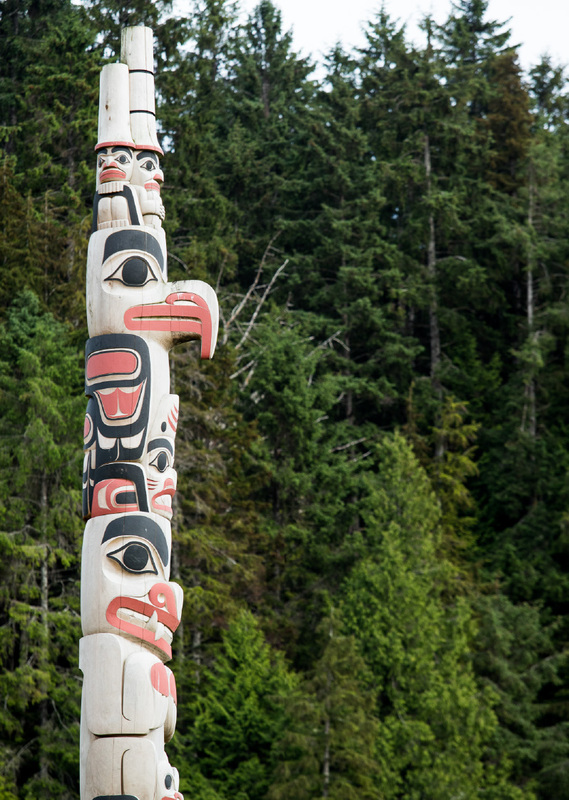 As a 100% Haida-owned forestry company, we’re committed to maintaining the cultural and spiritual traditions of Haida citizens. The ancient forests of Xaayda Gwaay.yaay Haida Gwaii - western red cedar, sitka spruce, yellow cedar, and hemlock - are part of our culture and need to be respected and managed for future generations. Taan Forest’s mandate is to ensure Haida values are honoured, that our forests are harvested sustainably, cultural sites are maintained, and natural habitats protected. Taan Forest is unique in the forestry world with a mandate from our shareholder (the Haida Nation) to create well-paying jobs on Xaayda Gwaay.yaay Haida Gwaii, respect the environment with the world’s most advanced forestry management practices, and preserve the cultural legacy of a millennia-old civilization. 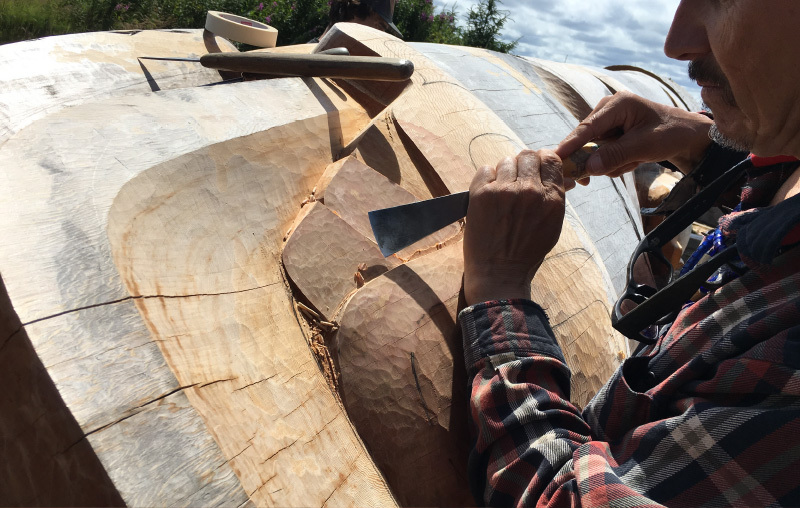 We have been blessed with in-demand red cedar, yellow cedar, spruce and hemlock— and our job is to get the highest value for the benefit of all on Xaayda Gwaay.yaay Haida Gwaii. Taan Forest brings the highest-quality wood to the world market. 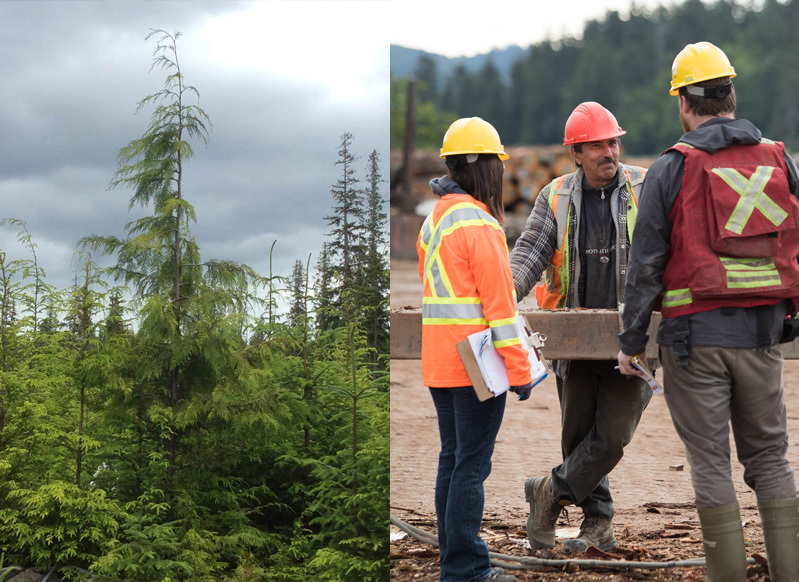 Whether it is logs of custom cut timber, Taan meticulously harvests high-value red cedar, yellow cedar, spruce and hemlock to cater to the diverse needs of our customers. 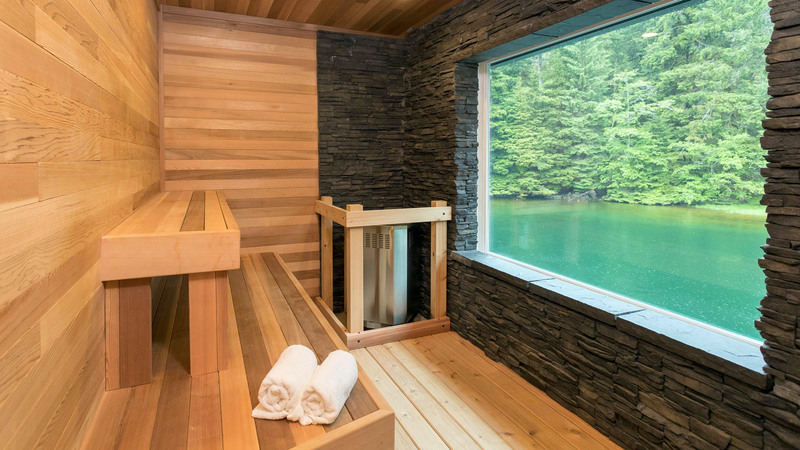 Whether is is musical instruments, cedar shakes, saunas or decking, Taan can provide the wood to produce the highest quality products.